A beautiful leather birthday guest book hand made in England in wonderful colours. This leather photo guest book makes the perfect personalised birthday gift. This original and thoughtful birthday gift is brilliant for birthdays, perfect for parties and absolutely magnificent for gathering and displaying special memories. 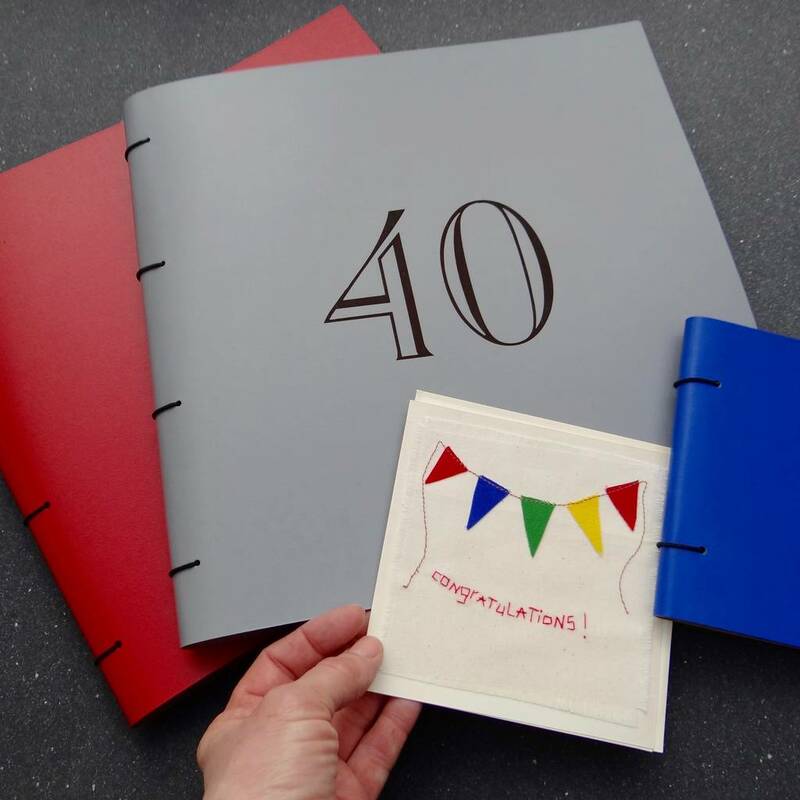 Artbox recycled leather birthday guest books are made in a great range of colours and sizes and are designed to be both guest book, photo album and scrap book. They can be made in advance or created on the day of the party, either way they make a very special birthday present! Artbox birthday albums can be personalised with a long lasting engraved inscription of a big number and a further line of text if required. 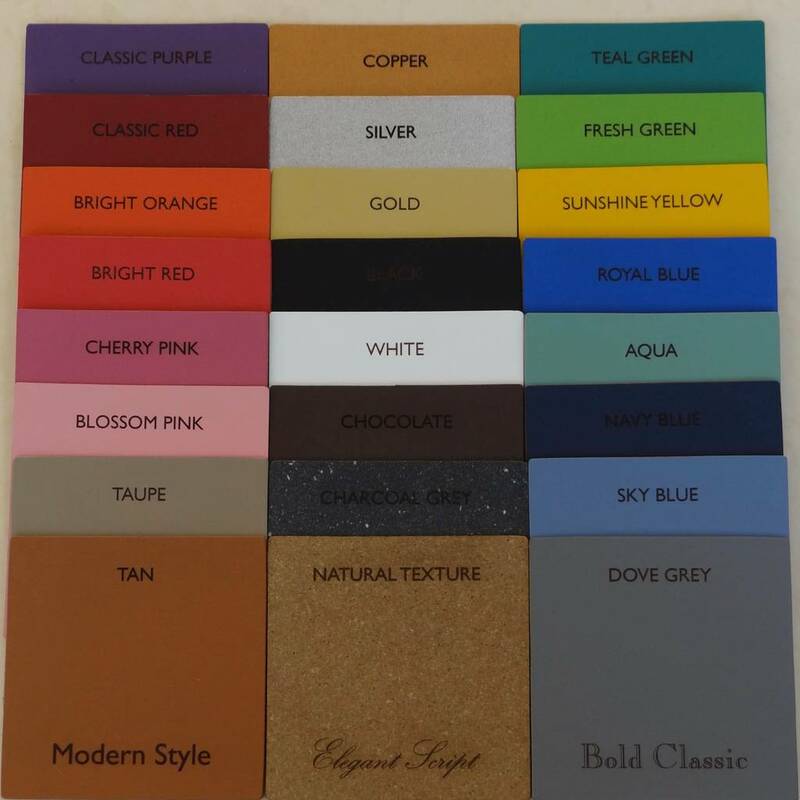 We offer a good choice of fonts and will engrave centred on the cover of the leather book. Refillable: The original binding allows the albums to open completely flat and to be filled with further pages if required! 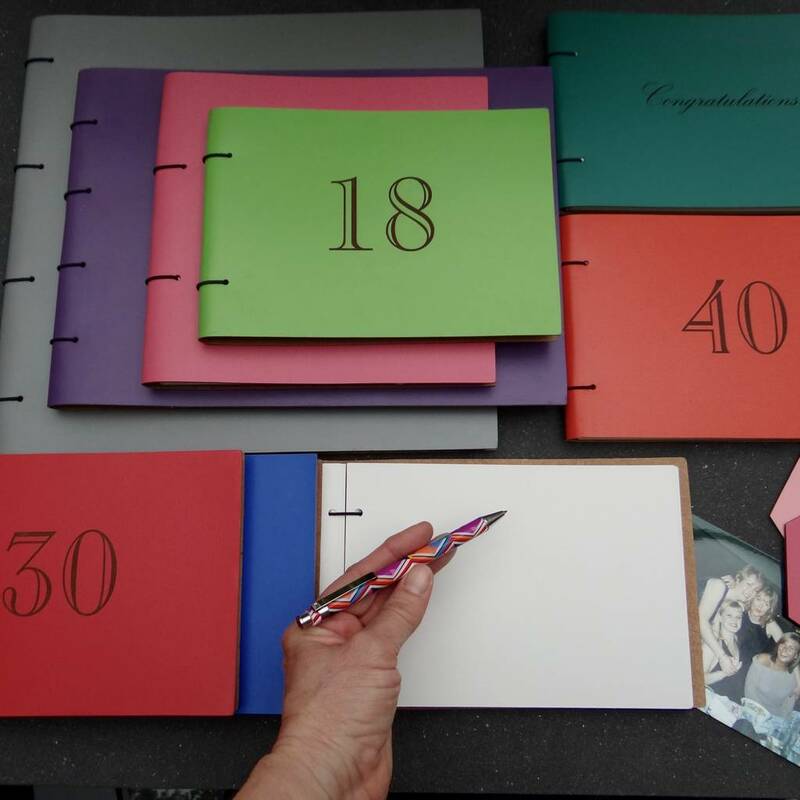 Refill pages can even be sent to friends and family in advance and bound into the guest book album before the celebration if giving as a birthday present. 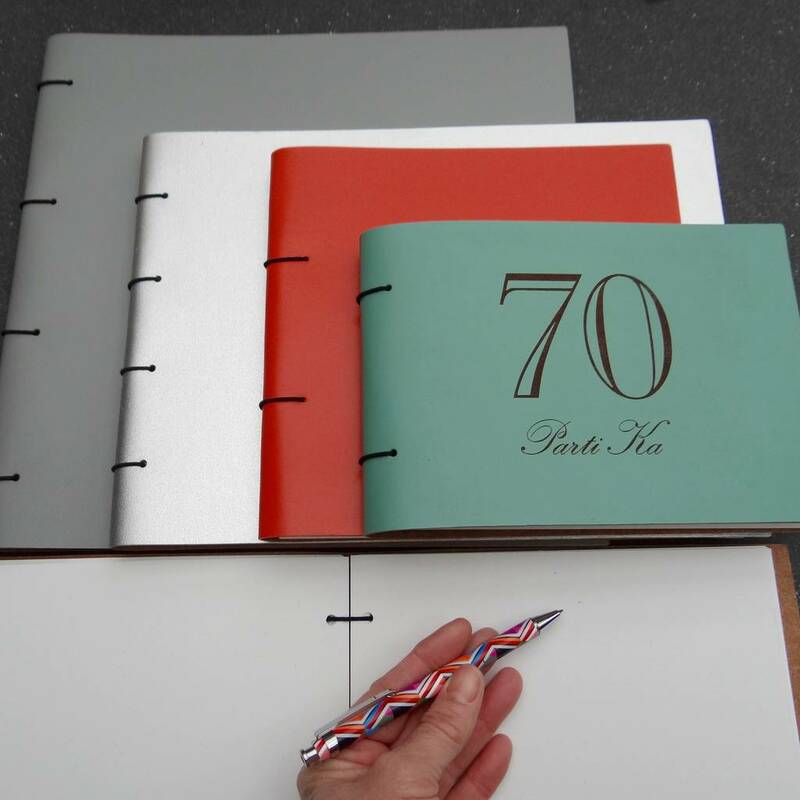 Artbox guest books are hand made in our Sussex bookbinding studio from premium recycled leather in wonderful colours from natural and classics to pastels, brights and metallics. 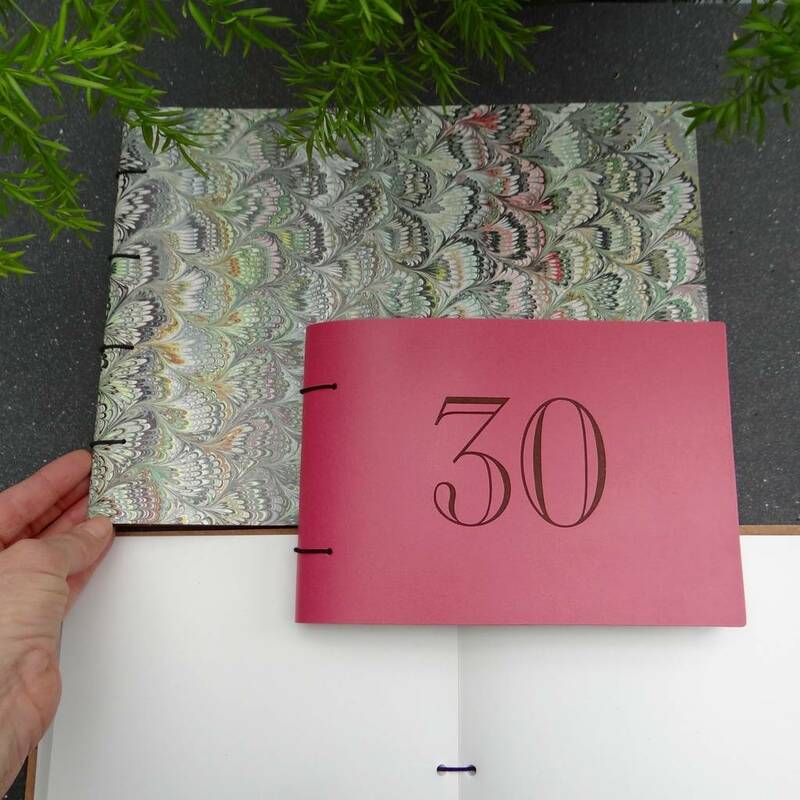 All books are bound with 30 strong 300g recycled card pages in a choice of black or white. Refills are available. The white pages are sketch book quality: ideal for writing and drawing. Black pages can be written on with gel pens - silver and gold look great for celebrations. These leather guest book albums are long lasting, eco friendly, gifts designed to be treasured forever. The A5 guest book is 21 x 15cm approx. The larger A4 book is 32 x 23cm approx. We also make a 21cm square and extra large 31cm square guest book. 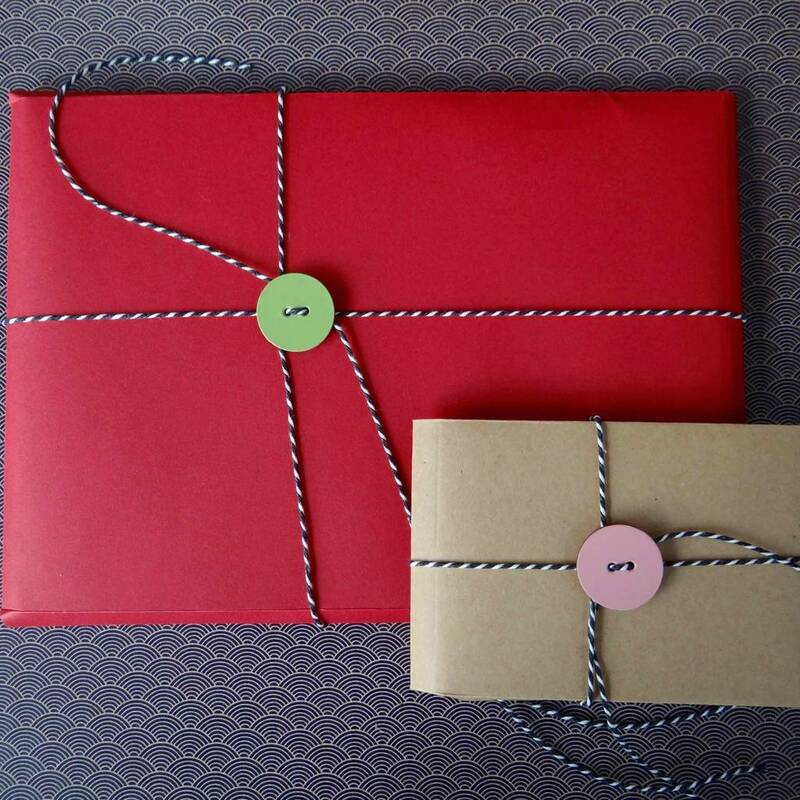 We can send directly to the recipient in gift envelopes, tied with bakers twine and a leather gift tag, please order if required. Delivery is generally by first class Royal Mail. 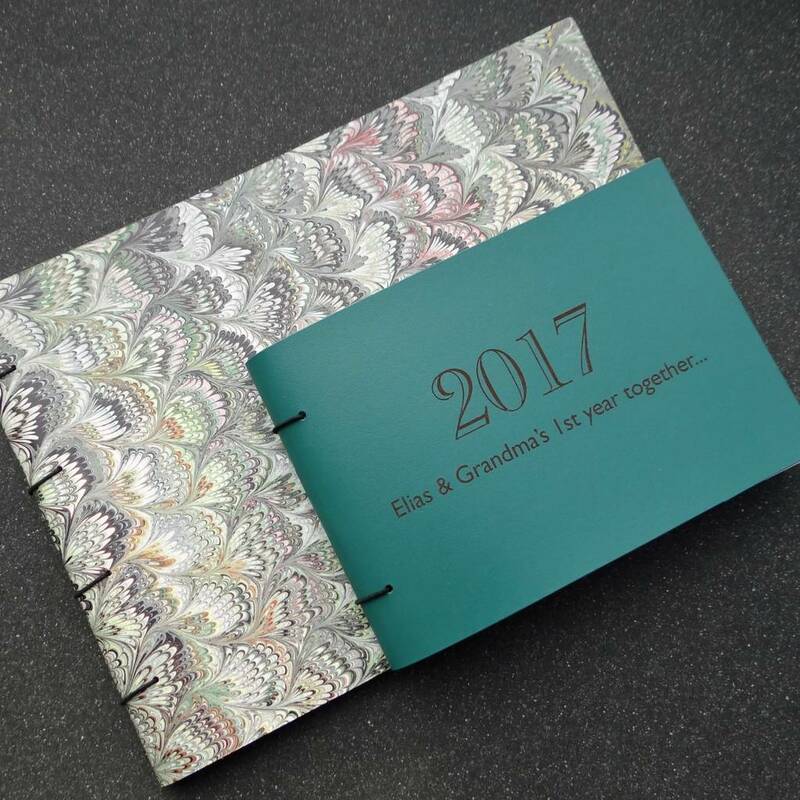 All Artbox albums are handmade and engraved in house in our own bookbinding studio so we can fast track your order if required urgently. Please contact us directly to check before ordering Artbox Special Delivery.